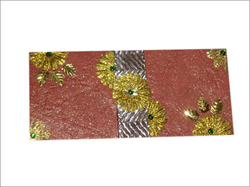 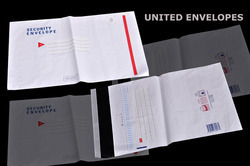 The designer envelopes & laminated envelopes comes with self sealing and laminated interiors these envelopes are widely used by every individual used. 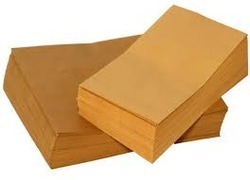 The Brown Kraft & Bubble Interior with 100 GSM poly coated paper lined with air bubble Envelopes distinctive advantages are extra cushioning, self seal closure, water resistant and puncture resistant and also comes with Self Sealing. 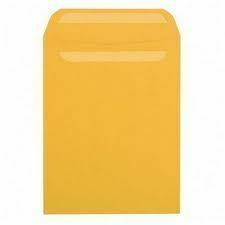 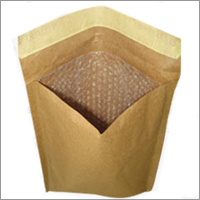 The yellow & Brown Kraft Paper & Laminated envelopes comes with self sealing and laminated interiors these envelopes are widely used by every individual and companies and used by government organizations. 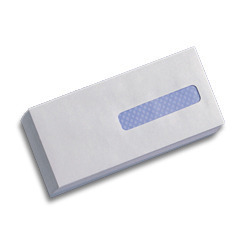 We offer Quality CD Bubble Mailers with 100 GSM Yellow, White & Brown exteriors at unbelievable prices which quality speak for themselves . 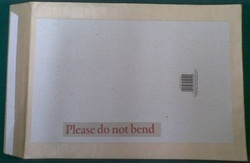 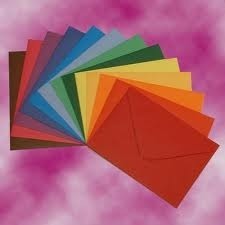 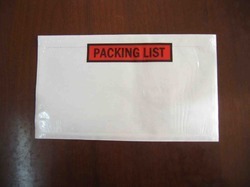 We offer the CD Mailers with printing and without printing.